What is the Real Situation for Job-Hunting in the Health Industry? Home / Articles / What is the Real Situation for Job-Hunting in the Health Industry? 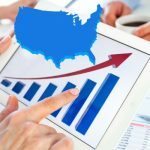 The jobs outlook for the healthcare industry is looking strong because good health is critical for everyone, making the sector one of the most promising employers. In fact, as many as 4 million jobs in the healthcare sector will open up by 2026, in part, due to a growing aging population. If you’re considering a job in the health industry, here’s an overview of the hottest jobs by field of practice. Occupational therapy runs on the basis that an individual’s ability to carry out certain activities is dependent on a good state of health and well-being. These abilities include taking care of your personal needs, managing money, using transportation, and developing good work habits. As an occupational therapist, you are providing clinical services or performing research with people with impaired capacities. Occupational therapists work with individuals to regain and acquire the required skills to live productive independent lives. An occupational therapist works in research facilities, nursing homes, hospitals, home-based care projects, and even schools. Jobs in this field are expected to increase by 24 percent by 2026. Nursing is considered as one of the world’s most respected and oldest professions. Registered nurses provide people with care and support after injuries and when ill. Registered nurses can choose to specialize in caring for various types of patients or conditions like children, geriatrics, trauma or nephrology. Job positions for registered medical nurses, nursing assistants, and practical nurses are available at most metropolitan areas with the United States. You can find out more about openings in all areas at online platforms for searching for a job in the health industry. By 2026, the nursing industry is projected to require at least 15 percent more registered nurses. 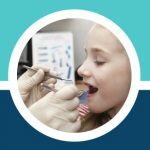 Dentists specialize in the oral health of their patients by diagnosing oral diseases, promoting oral health, and preventing oral disease. Dentists are also responsible for formulating treatment plans for the maintenance and restoration of the oral health of patients. 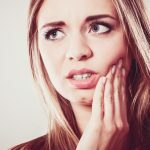 Apart from the teeth, dentists also prevent, diagnose and treat injuries and deformities of the jaws and organs around the mouth. Out of the 2,207 dentists employed by the federal government, 1,407 work with the Veterans Administration and a further 181 with the Department of the Army. 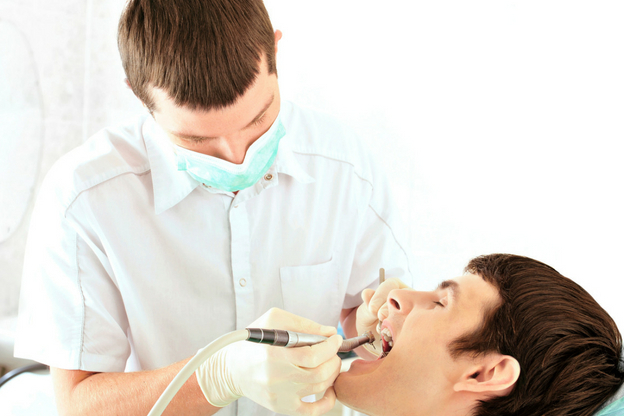 The demand for dental services is expected to grow by 19 percent in 2026 due to an increasingly aging population. 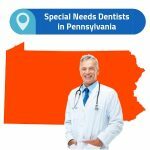 Job prospects are good as there are still areas of the country where patients have little access to dental care. Responsibilities between the different pharmacy practice areas vary, but generally, pharmacists are responsible for helping patients get well. 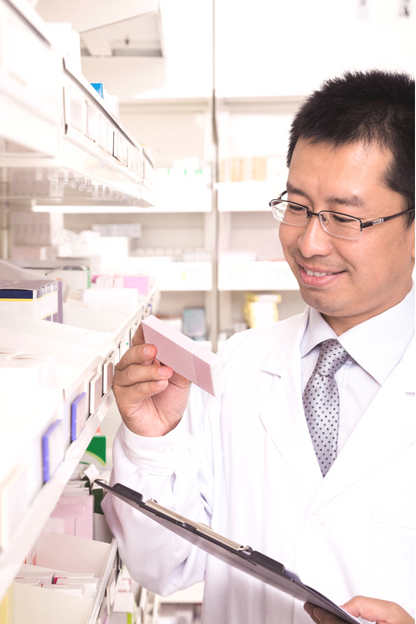 You will find pharmacists in just about all healthcare specialties and areas – sometimes behind the scenes. As the medication expert of an individual’s healthcare team, the pharmacist is a critical part of all the healthcare facets. As a pharmacist, you are also responsible for providing a range of services to patients, including dispensing medications and monitoring patient health to optimize medical therapies. The pharmacist also plays an advisory role to patients on the use of over-the-counter drugs and prescriptions. Pharmacists also advise and educate nurses, physicians and other healthcare professionals on medications. The federal government employs many pharmacists with the Veterans Administration, Department of Defense, and Health and Human Services being the biggest employers. While there is more competition for jobs in the pharmacy world, students can bolster their qualifications with a residency program for further experience. Recreational therapists seek ways of renewing an individual’s zeal for life through an assortment of leisure activities tailored for a specific patient. These therapists work in medical facilities, schools and even in community centers. Recreational therapists working with older adults have better job opportunities considering that their demand is likely going to grow by 7 percent by 2026. Athletic trainers come in to create the connection between sports and medicine. They report to licensed physicians and work with other medical staff to prevent, diagnose and treat illness and injuries. Athletic trainers work with various patients, from children to professional athletes and soldiers with an above average growth projection of 23 percent. The presence of on-site healthcare is going to become critical in the coming years as the number of students participating in sports increases and school sports become popular. Athletic trainers are also a key component in ensuring that athletes are prepared for practice and competition. If you are considering a career in the healthcare sector, you can find security as one of the professionals above who help other people move and generally feel better. 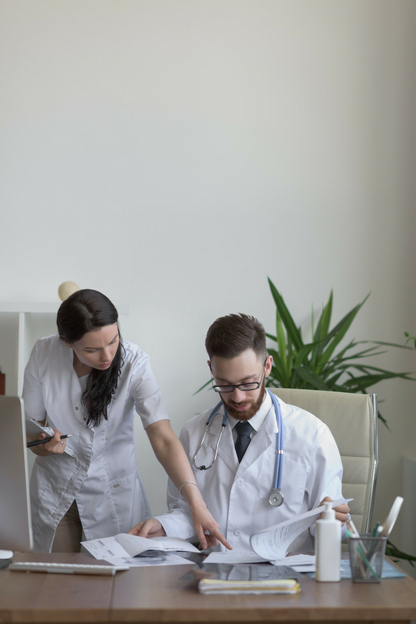 The jobs listed above in the healthcare field are just a small representation of a rewarding career that allows you to help people improve the quality of their lives every day. In addition, it doesn’t hurt that all the professions above are also well paying!